Location: Home » News » The sand quality washed by sand washing and dewatering machine is good. The sand quality washed by sand washing and dewatering machine is good. 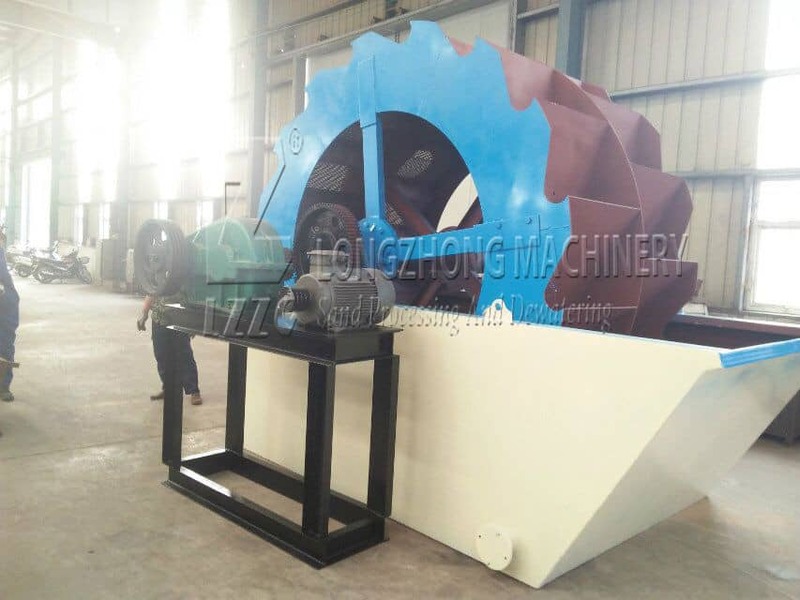 At present, the sand washing equipment in the market can not clean entirely sand whose water, mud and impurities is too large, and the sand quality is poor. So how do you solve this problem? In order to better serve our customers, luoyang has developed a new generation of sand washing equipment. The equipment is good quality and high price, which can greatly improve the economic benefits of users. The sand washing and dewatering machine is divided into two parts, which are mainly used to clean sand like wheel sand washing machine. 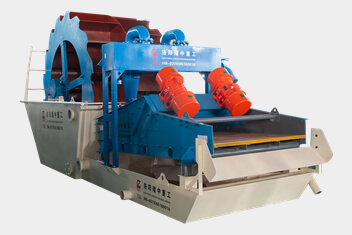 The other part is the function of cleaning, dewatering, grading again like dehydration screen. 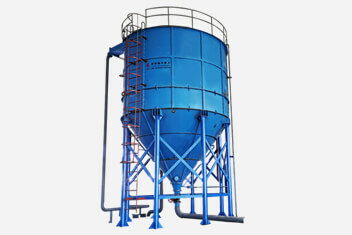 The equipment can greatly reduce the content of water, mud and impurities in sand and improve the quality of sand. Therefore, if the problem of the quality of sand is bad in the process of washing sand, the sand washing and dewatering machine can be the best choice.